I am very pleased to announce a new website that provides scholarly and general public information about the hundreds of Japanese gardens outside Japan. 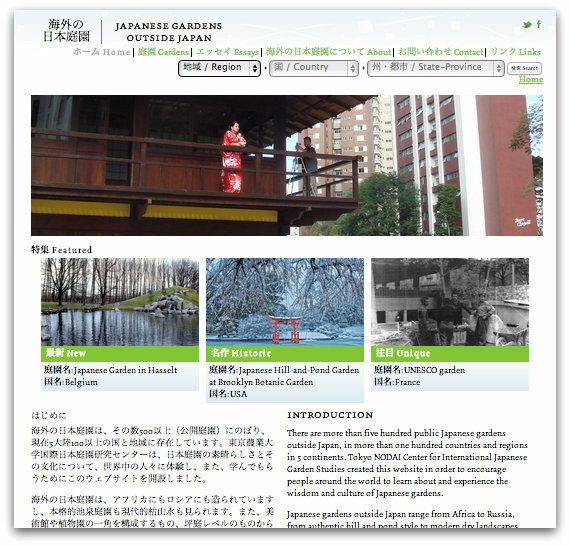 This project puts online the database of Tokyo University of Agriculture’s Professor Makoto SUZUKI, the world’s expert on this unique Japanese cultural export. There are Japanese gardens in six continents, in conditions ranging from arid Australia to urban Brazil. I hope that my blog readers may have the opportunity to visit one of these living art works near where they live or travel. 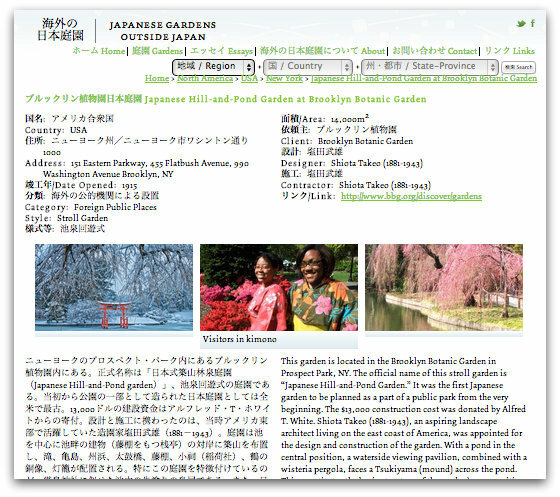 A special thanks to the incomparably talented Ian Lynam, who created the visual design and the logo for the new Center for International Japanese Garden Studies. I was pleasantly surprised to hear from English artist Simon Parish, who shared with me (and my readers) his drawings of Tokyo potted plant gardens. I love his compositions, the contrast between the line drawings and the (hand-colored?) plants and pots, the mix of cultivated and semi-wild urban vegetation. Simon explained that he lived in Tokyo about 20 years ago. I am super impressed with his current art work, and feels it evokes the types of Tokyo city gardens that this blog celebrates. Maybe, garden-wise, Tokyo does not change so much over the decades or even centuries. I’ve noticed recently more and more real estate advertising at construction sites and at recently completed buildings that show images of forests or famous urban landscapes that are nowhere near the location. A new luxury development rising at Jingumae 3 chome #37, the site of the former Harajuku Danchi, shows a photo of the ginko trees turning yellow on Icho Namaiki (いちょう並木). Above is Nishi Shinjuku, which has several new office towers and new apartments on Ome Kaido, towards Nakano Sakaue. Following regulations, these buildings have planted street trees. But it is comical to see the image of a path meandering through a forest that’s half way up the new apartment building. On the one hand, it’s good to see city people still dream of forests. On the other hand, these wealthy developers and the City of Tokyo regulators could increase the value of their properties by actually turning this marketing image into a reality. What could an urban forest look like at this intersection? I am so impressed with the utter simplicity of this residential garden. Using practically no space, this vertical garden consists mostly of one well trimmed magnolia tree and a vine that screen the home. I don’t know whether credit should go to the rain-soaked climate or a smart home-owner. This house shows what’s possible in terms of ample plant growth in the most minimal of urban spaces. 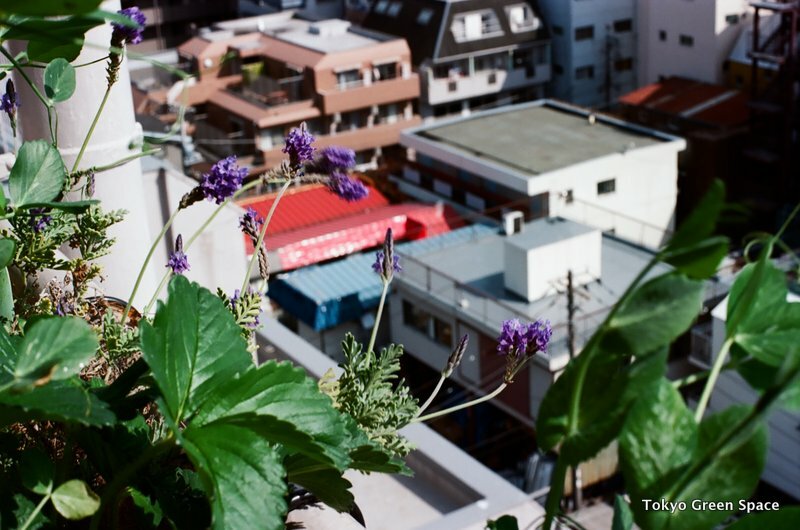 With more of these gardens, Tokyo would see lower summer temperatures, more wildlife, and a great quality of urban life. I am very excited to travel to the Portland Japanese Garden next week as part of their Urban Green program. 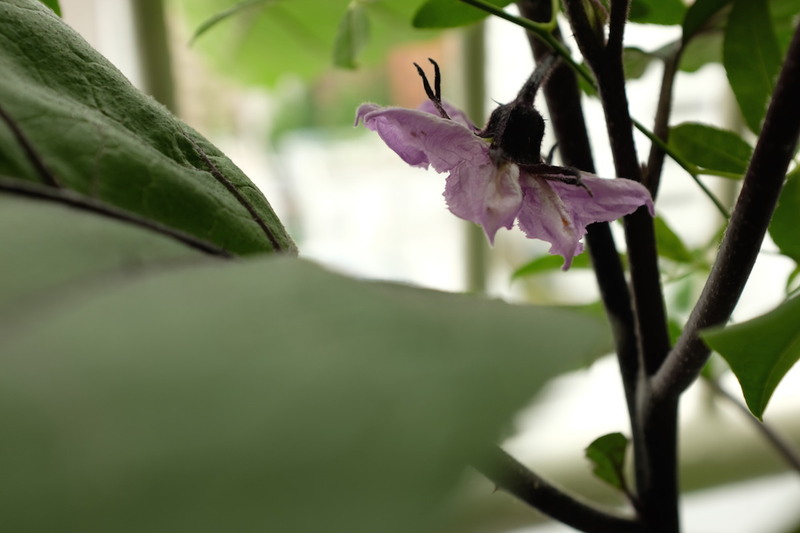 My good friend Kobyashi Kenji, of Tokyo’s Sinajina, will be leading a bonsai-making workshop on May 24, and opening his bonsai exhibit on the 26th. As part of the opening, I will give a talk on Greening Tokyo after Tohoku. It’s a great honor to participate in the excellent cultural programming at the Portland Japanese Garden, and to explore connections between two global cities whose residents are reinventing urban life for the 21st century. If you know anyone in Portland, please let them know about these events! Thank you.